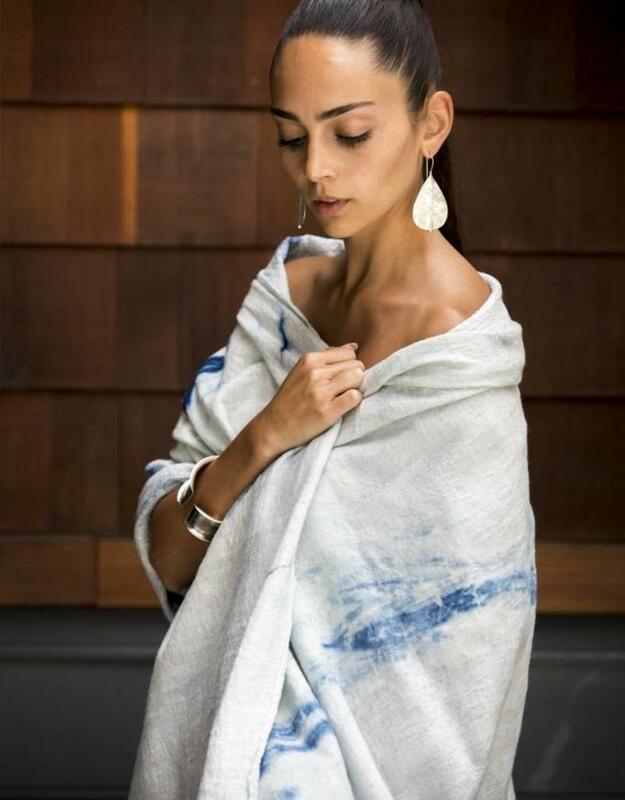 Beautiful in its simplicity, the Indigo Arashi Shawl by Maddalena Forcella for Bottega 360 is more than a simple accessory. 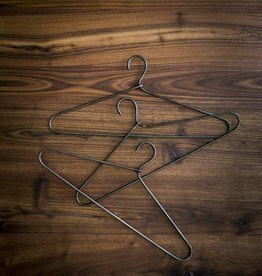 Style it around your shoulders to make your outfits more precious. Each piece is a work of art – no two are alike. Variations may occur due to the handmade process. 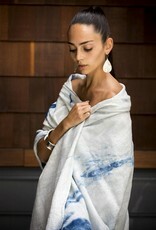 Made of the finest white wool and silk from Italy dyed with natural indigo with a shibori-resist technique.